Home > Ordnance Documents and other related manuals > > Storage. 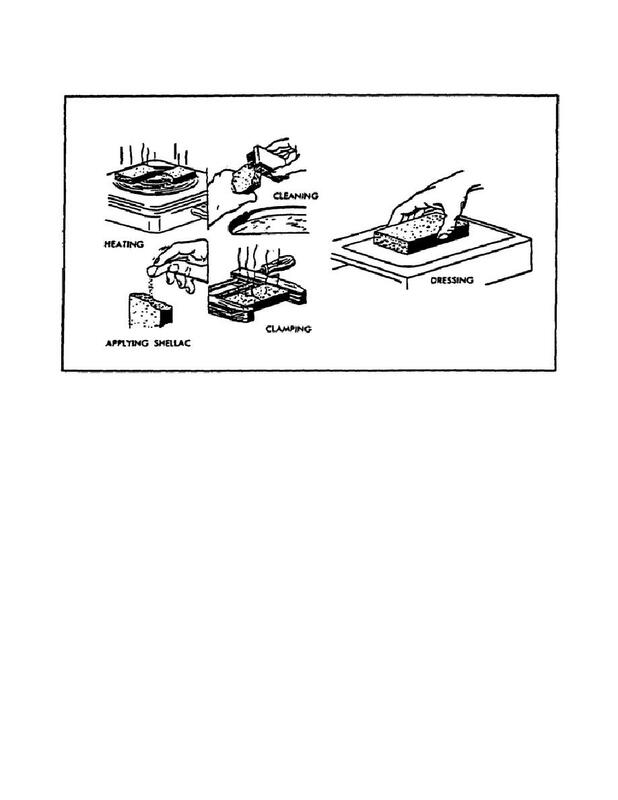 Care of Sharpening Stones and Oilstones. satisfactory manner, to drive all oil from inside the stone. shellac. Carefully work shellac into all cracks and openings. (e) Clamp pieces together until cooled. (f) Dress the stone until the joint is smooth and true. objects can fall on them. Do not store in a hot place.